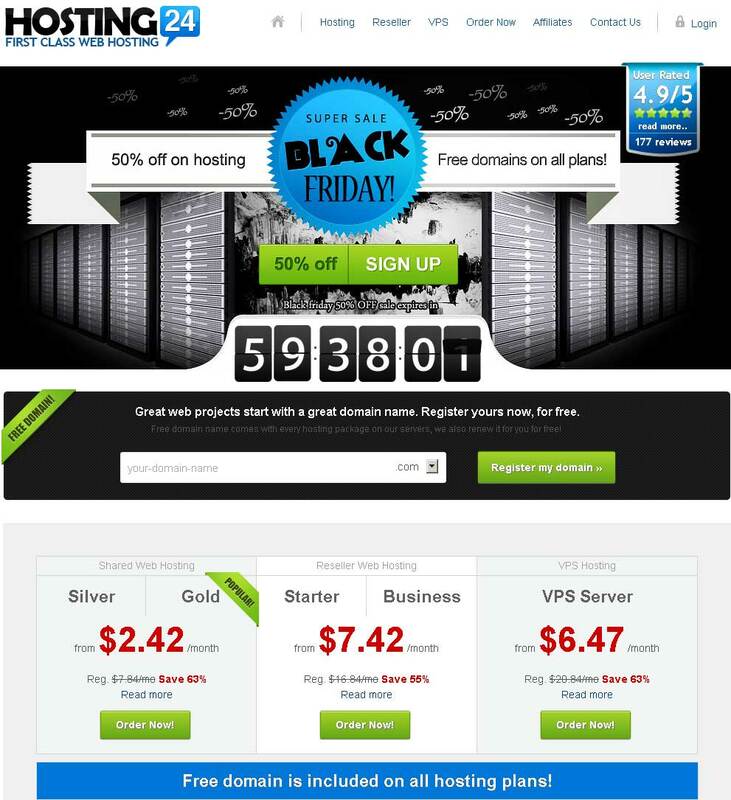 We did the best research to offer you the greatest offers during this Black Friday and Cyber Monday 2013 from all web hosting providers. 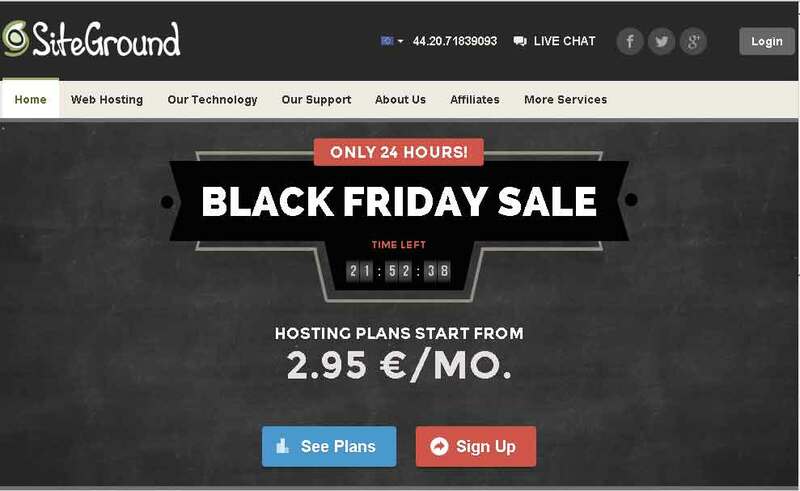 If you want to buy a new web hosting plan or just want to move from your current host, you should look over this Black Friday & Cyber Monday Sale as the best moment of the year. 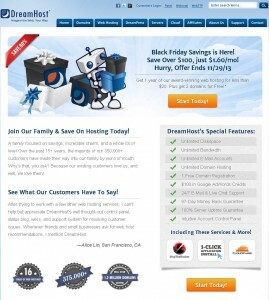 Majority of the big webhosting players offer their best offers on these days. 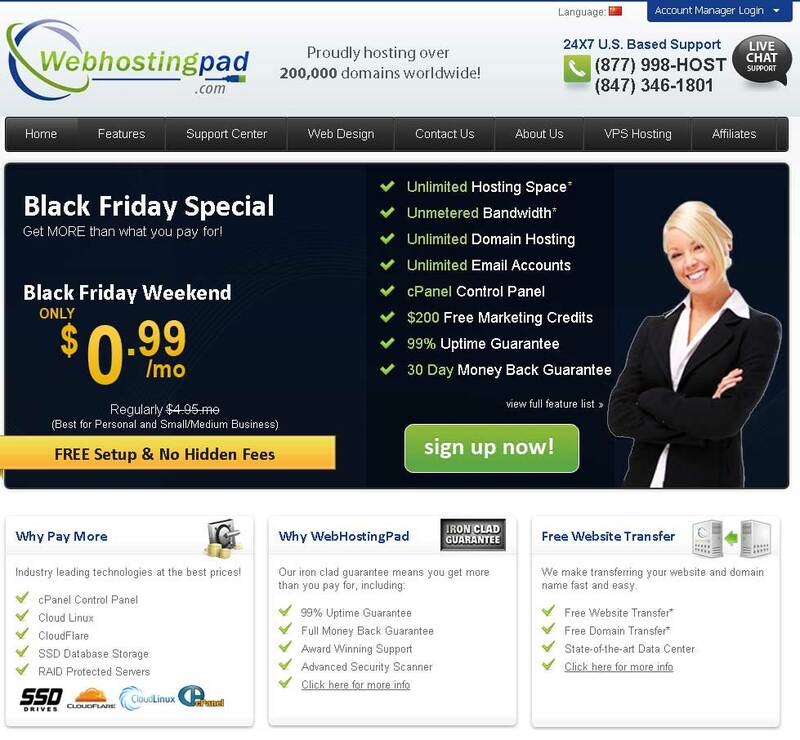 In order to save more money, we suggest you to buy webhosting for longest period. Majority of brands don’t offer any discounts at renewal date! 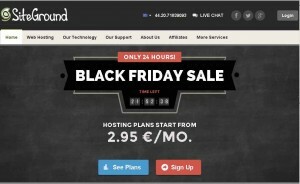 Black Friday Sale $3.95/mo. instead of $6.99/mo ! 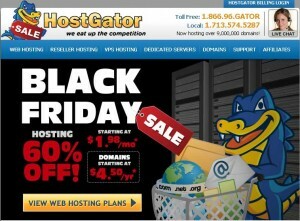 50% Off Hosting. 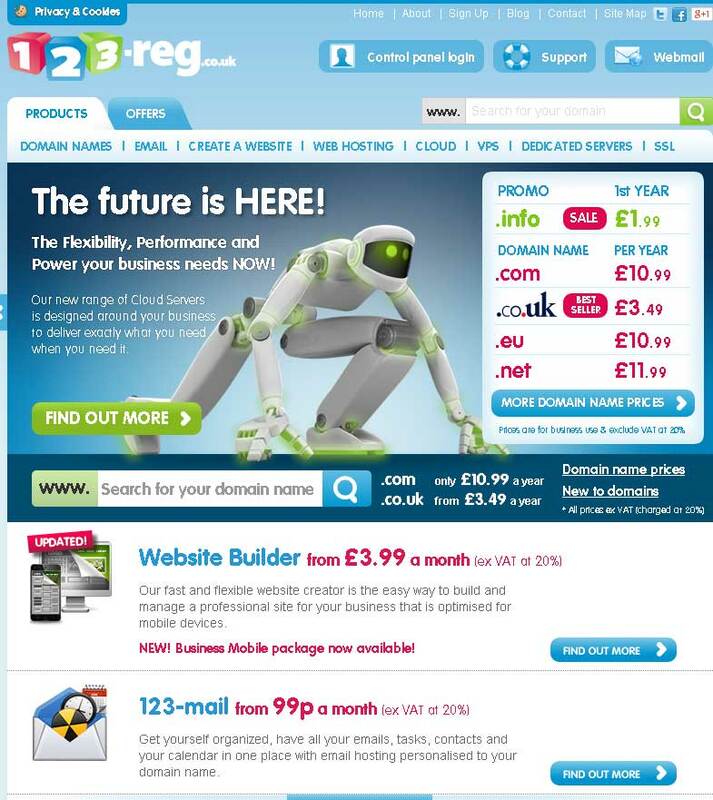 It offers 99.9%* guaranteed uptime so your customers never have to wonder if their websites are up and running. 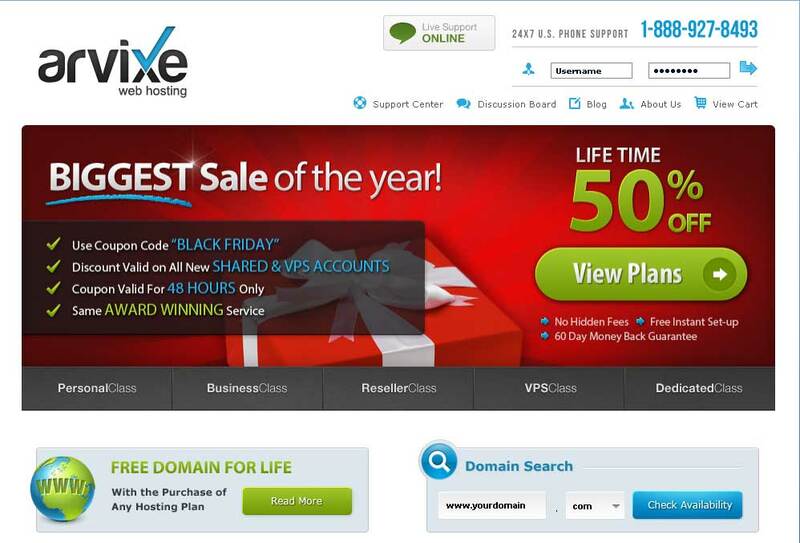 Includes a free domain name. 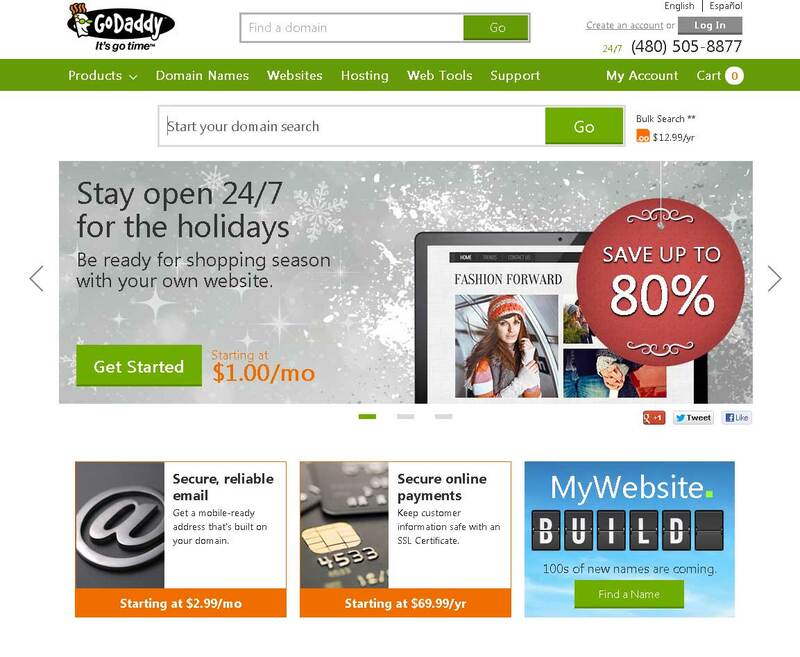 50% off all GoDaddy Website Builder Business Plus plans. 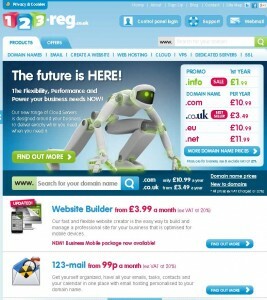 Includes a free domain. 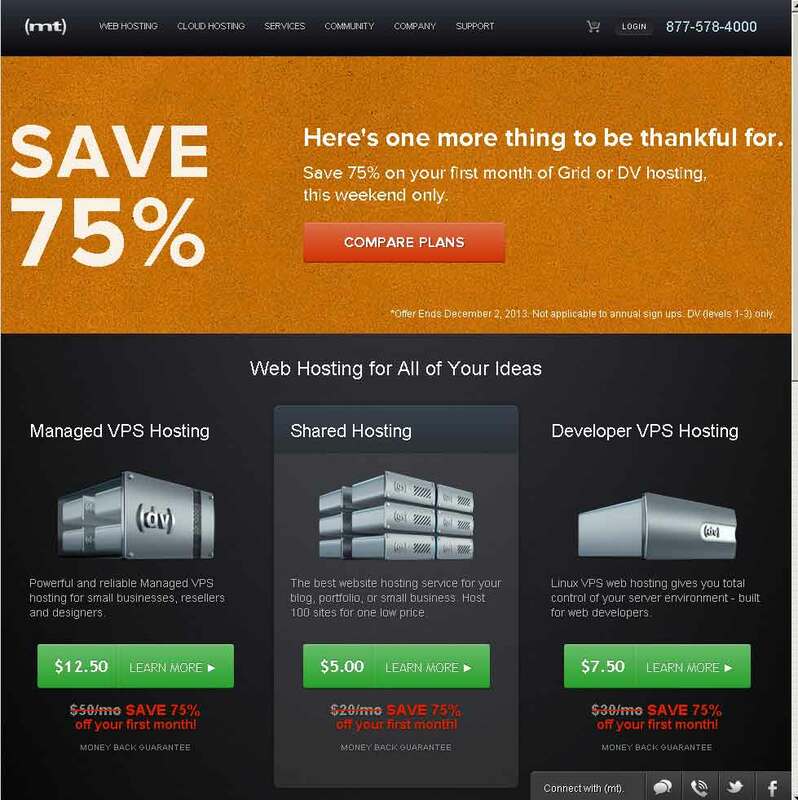 Up to 70% OFF Web Hosting SALE! 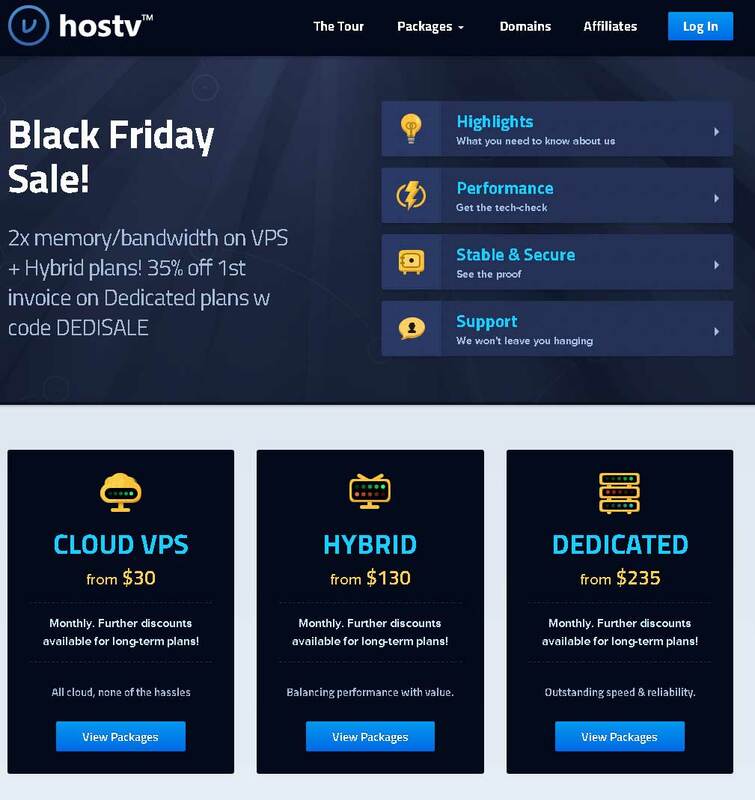 New (mt) hosting services are 75% off for the first month. 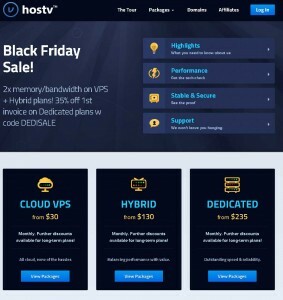 3 months of free hosting on their (gs), (dv), & (ve) hosting plans. 5% off the 1st invoice on Shared + Reseller plans w code HOSTGIVING! 50% off the 1st invoice on Business plans w code BIZSALE! Only $0.99 this weekend ! 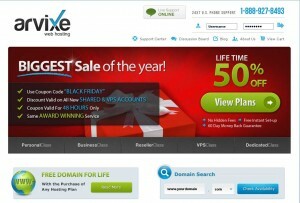 50% off on hosting. Free domain on all plans! Save Over $100, just $1.60/mo! As always, you can check the current web hosting coupon codes page. 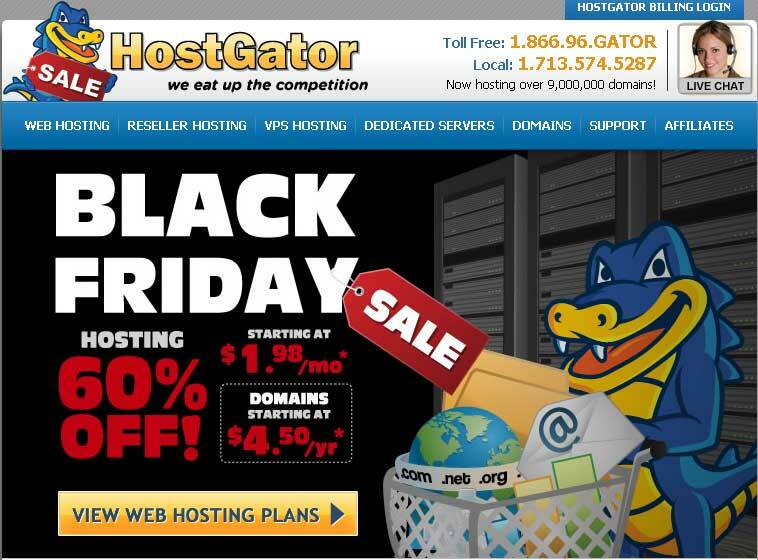 Feel free to add in comments if you know any other web hosting deal from Black Friday which can be listed!